The Highpointeering Guide of the Year award category is our way of acknowledging the achievements of Ireland's finest walking guide services. 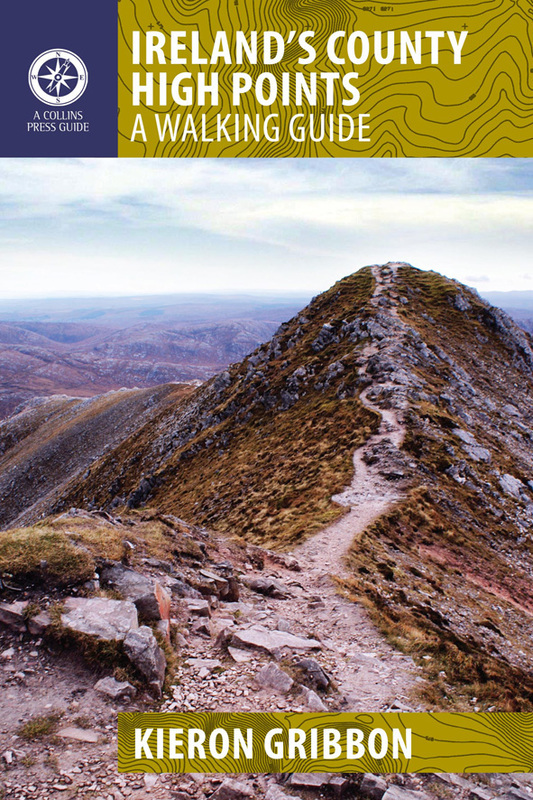 To be considered for a Highpointeering Guide of the Year award, a walking guide service needs at least five of its individual clients to log their visits to relevant High Point locations on guided walks using the Peakhunter app. Each client must also complete and submit a Highpointeer Score Form for the visit(s) before the end of 31st December. The Highpointeer Score Form must include a link to the Peakhunter log entry, identify the guide, and give the guide an overall rating on a scale of 1 to 5. The average of these ratings will become the walking guide service's official score in the competition. Gold Award: received by the guide with the highest average rating. Silver Award: received by the guide with the second highest average rating. Bronze Award: received by the guide with the third highest average rating. 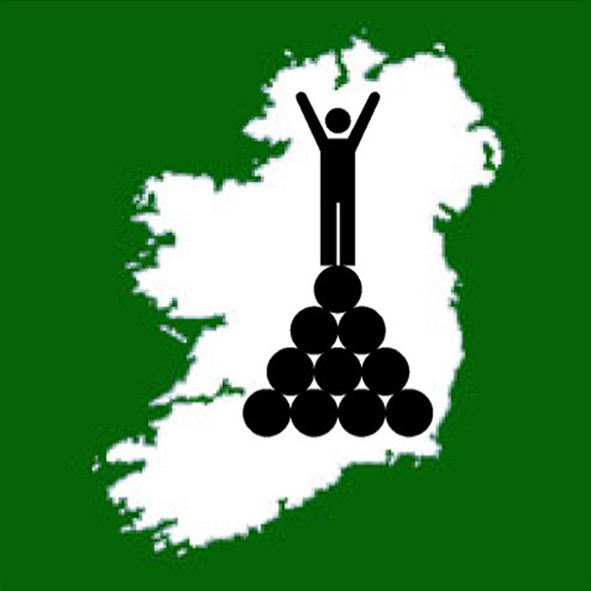 The Highpointeering Guide of the Year awards competition is only open to walking guide services who are listed as Associated Walking Guides on the High Point Ireland website. If you know of any walking guide services who lead walks to High Point locations but do not appear on our Associated Walking Guides list, please tell them about our annual Highpointeering Guide of the Year awards competition so they can arrange to get listed. 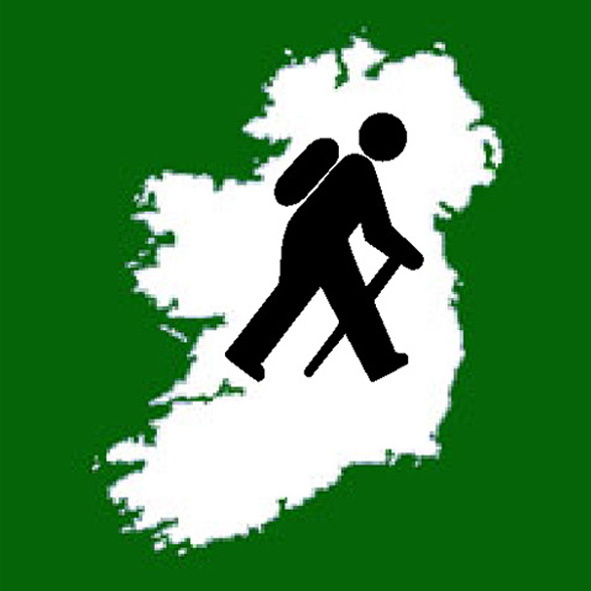 If you are the owner of a non-associated walking guide service, we invite you to get yourself listed so you can be represented in this unique all-Ireland competition. Please make sure that your guide service is listed as one of our Associated Walking Guides. Feel free to let your clients know about the Highpointeering Guide of the Year awards and that they can contribute to your official score by giving you a rating. Based on all the Highpointeer Score Forms we receive, an average rating will be calculated for each Associated Walking Guide. The guide service with the highest average rating receives the Gold Award, the second highest receives Silver, and the third highest receives Bronze. In the case of a draw, the joint highest-rated guide who features on the greatest number of Highpointeer Score Forms will be the winner. The 2019 Highpointeering Guide of the Year awards competition is currently underway. Click here to find out how you can take part. The 2019 results will be announced in January 2020.